With the ROI for email marketing currently at an estimated $40 for each $1 spent, it’s very important for ecommerce stores to build an email list. With a bigger email list, you’ll have more opportunities to sell your products to eager customers. Deciding to build an email list is one thing, but actually seeing success can be quite hard for store owners. This is especially true since there are often so many other aspects to running an ecommerce store. However, there are luckily many ways to build an email list by using persuasive opt-in forms. Even better, the 9 methods that we discuss below are very easy to implement and the results can be seen within a few short hours or days. What is an email list (and why build one)? But first, let’s cover some basics. On the surface, an email list is a contact list you have for anyone who has subscribed to your newsletter, blog or website. Here, they’re talking about the email list. The reason is quite simple: when you have people’s email addresses, you sort of own that list. It’s your list. It’s not a Facebook audience (where your reach or data can be affected by changes in Facebook’s policy). You’re not dependent on any third party when it comes to this list. That means you’ll have it for as long as those recipients agree to be contacted by you, and you can therefore nurture that list and convert them into not just buyers, but repeat buyers. 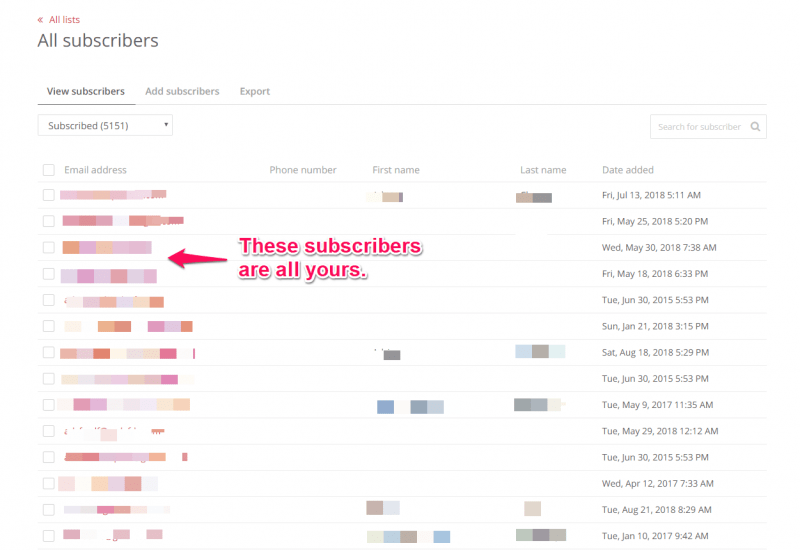 To move subscribers from first-time contacts to repeat, loyal buyers. Even if you’re not selling anything yet, it’s recommended you start building up your list so that you can grow the audience most interested in your types of products or services. Before we get started on the 9 ways how to build an email list from scratch, I’ll need to go over one very important thing. Let’s call it point zero. This one is such an important point to make, and one that many new ecommerce marketers are falling for. There are many shady people on the internet who will sell you email lists with hundreds of thousands of “quality” (read: not quality) contacts that are perfect for your business. But you know they’re not. You’re just hoping that at least some of them are (maybe 2% wouldn’t be bad, right?). If you’re buying an email list, there’s a huge chance that other people are buying the same email list. That email list may be a pure spam trap, or have spam traps, meaning if you send emails to those contacts, your sender’s email address and IP address will be blacklisted as spam. Those people may not be spam traps, but they’re unfortunately not quality leads for your business and they mark you as spam. Think about it: 100,000 contacts marking you as spam. Your sender’s reputation is as good as dead. 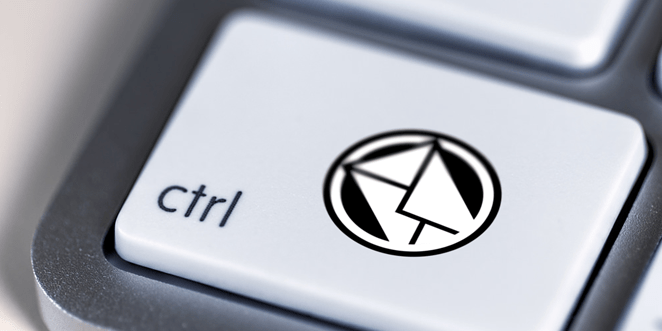 With enough spam complaints, your email service provider will terminate your account. You are violating the GDPR, as those contacts (who reside in the EU) did not opt in to your list. You can face heavy penalties (read more about GDPR for ecommerce marketers). If you want to kill your email marketing career before you’ve even started, go ahead and buy an email list. 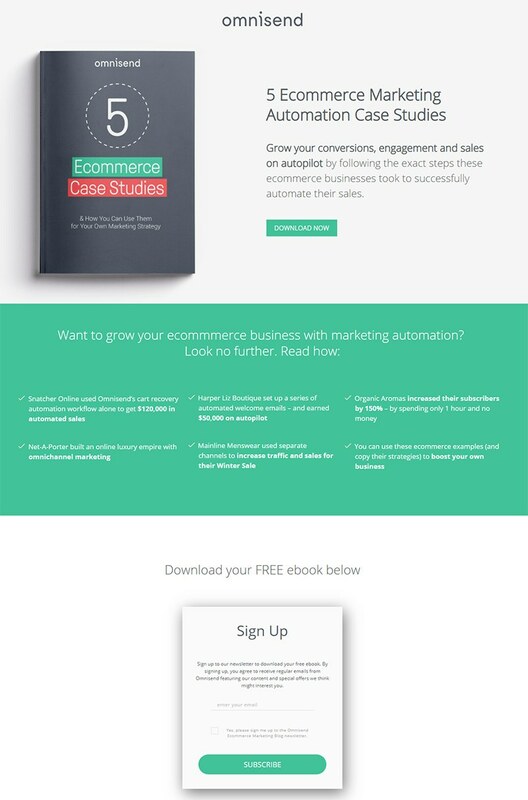 However, if you want to be a smart marketer, follow these 9 proven tactics on how to build your (clean) email list from scratch. 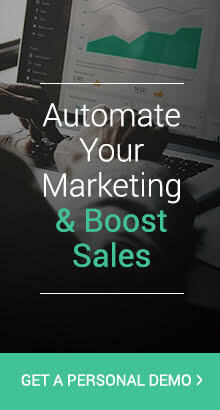 Honestly, before we even start, it’s very important that you get an email marketing provider that you’re comfortable with and which works well with your particular business model. Of course, at this point we’d recommend our own service, Omnisend to fulfill that need, but for the purposes of list building there are many options to choose from. With that, you’ll have everything in place to start building your email list from scratch. One of the first, and default ways, for you to build an email list is by having a standard opt-in form on your site. Pretty much every Shopify site will have this opt-in form enabled, normally at the bottom or in the middle of the screen. As a store owner, you can disable this, but you really should only do that if you have another signup form available. For other ecommerce platforms (like Woocommerce), it’s important to include this in your website design. 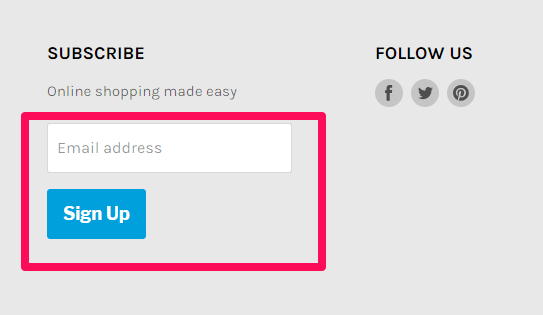 Instead of having a specific opt-in form, you can place a sticky sign up form on the bottom or side of the screen. 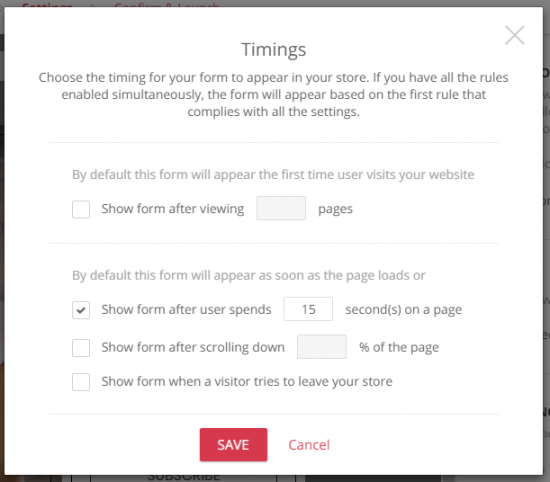 It’s important not to underestimate the importance of opt-in forms for ecommerce stores. I go over some of the most important uses and best practices here. While the opt-in form is important, it is nonetheless still quite passive. 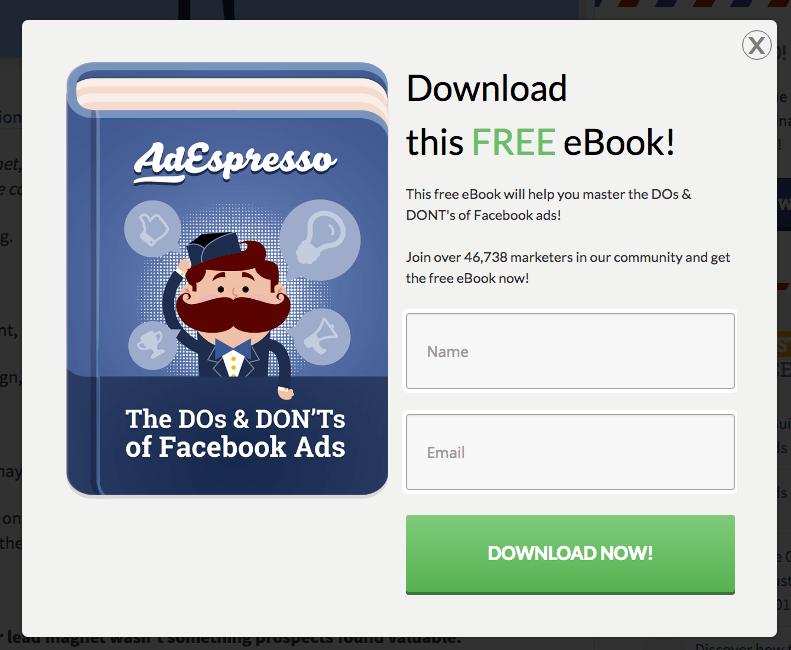 You are hoping that your visitors will sign up to your newsletters by their own will. Furthermore, you can’t really gauge whether they’re already interested in your brand. 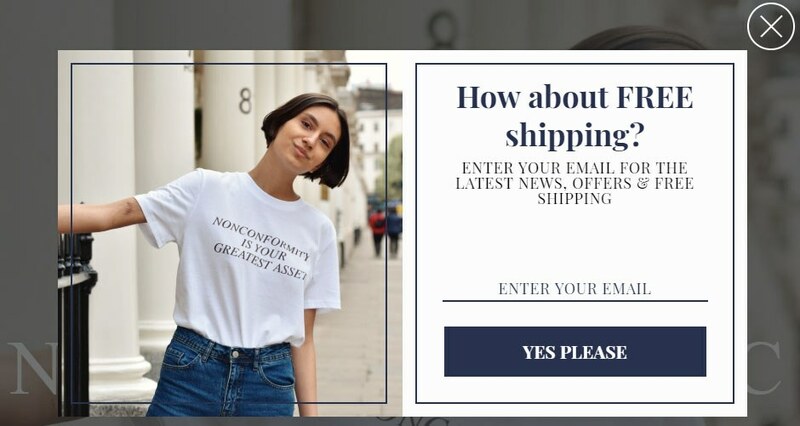 Instead, you should be using a popup form. Popup forms are dynamic in nature. You can set them to pop up at certain times or for certain events and they are a great way to deliver lead magnets for lead generation. 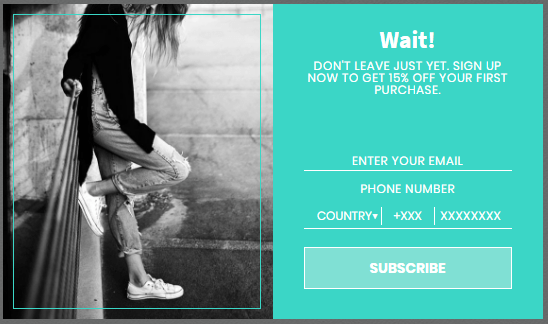 For example, in our signup forms, there are options to show the popup after a certain amount of seconds, after the user visits a certain amount of pages, after a certain percentage scrolled, or when the user is getting ready to leave (exit-intent). 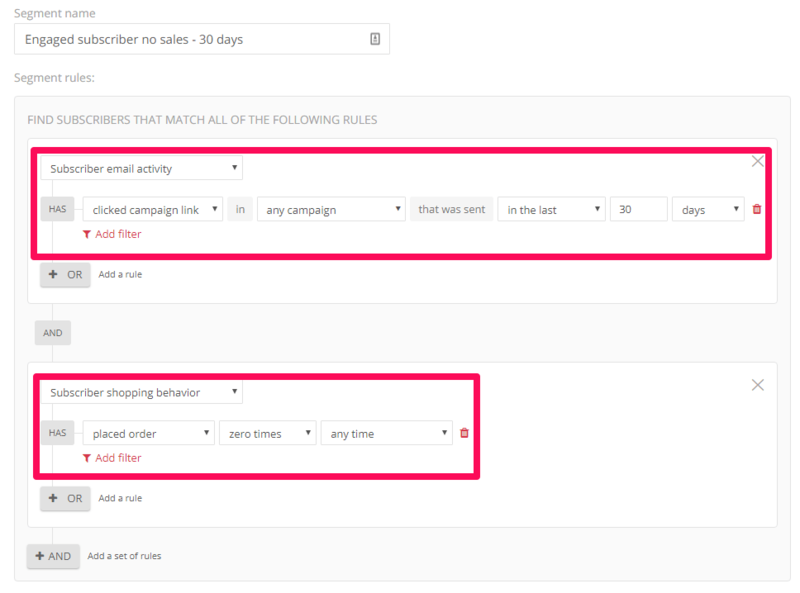 You can play around with these options, but when you get it right, you can help increase sign ups and let you build an email list. Related Post: Find out how we helped Organic Aromas increase their newsletter signups by 150% with our Email Lab. With the signup forms activated on your page, you need to determine exactly what incentive your users will have to sign up in the first place. For that reason, it’s a great idea to have some sort of incentive for your visitors. One common incentive is to offer a discount, sale or free shipping for a limited time. 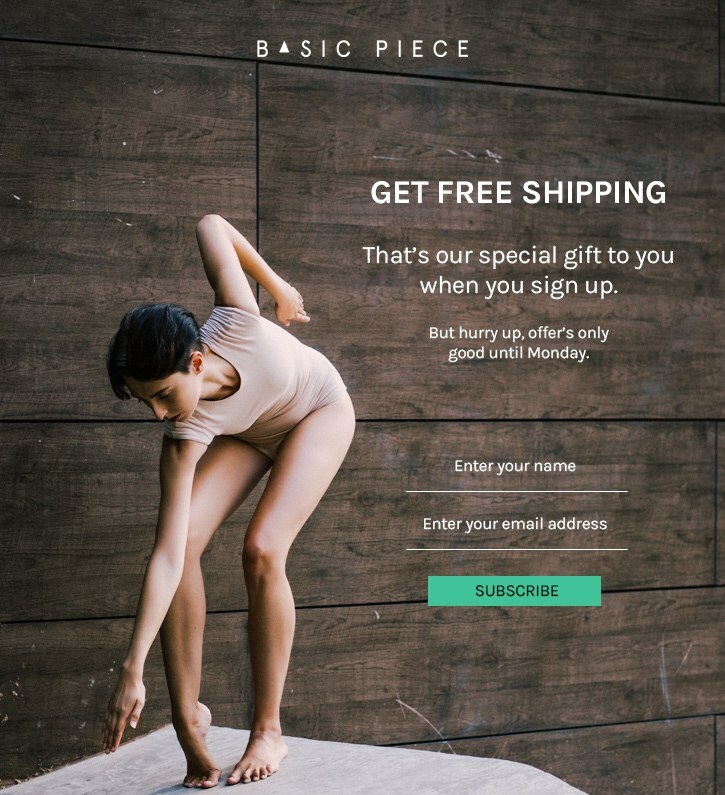 They are straightforward in their attempts to build an email list, and their visitors know exactly what to expect in their inboxes. In order to build an email list, you need to attract and engage your visitors. Sometimes, however, discounts and sales are not enough. In those cases, it’s a great idea to think outside of the box. There are now many interactive signup forms that are fun for visitors and effective for ecommerce store owners. One of these is the Wheel of Fortune, a fun wheel that the visitor “spins” in order to get a prize. In order to spin the wheel, however, the visitor first has to sign up. You can determine the prize as you wish, either as a specific amount or percentage discount. Either way, it’s a win-win. The visitor gets savings on their purchase, and you get to build your email list. You can also build an email list outside of your home page. When you are running your marketing and advertising campaigns, you should be focusing on specific funnels to get your sales or subscribers. For example, you can offer a limited time, major sale or a free plus shipping offer. Instead of sending them to your homepage (where they can get lost), you should instead send them to a landing page. 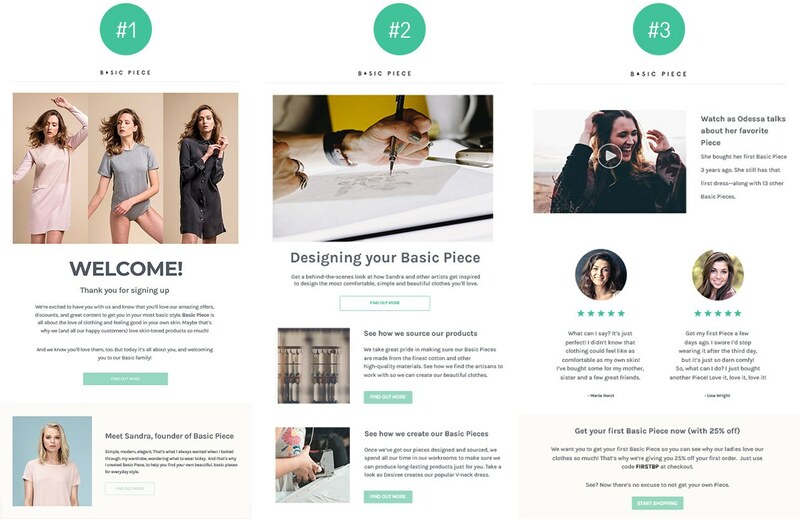 This landing page will have far fewer elements than your store pages, as it is intended for high conversions by focusing on one product only. In order for your visitors to get that product or offering, they’ll need to sign up. With adequate testing, you’ll be able to improve your landing page’s conversion rates, build your email list and boost your sales. People are generally skeptical of new stores and normally quite reluctant to purchase anything the first time. That’s why the average conversion rate for many ecommerce stores is around 3%, which means that a full 97% of visitors will leave your store and most will never come back. 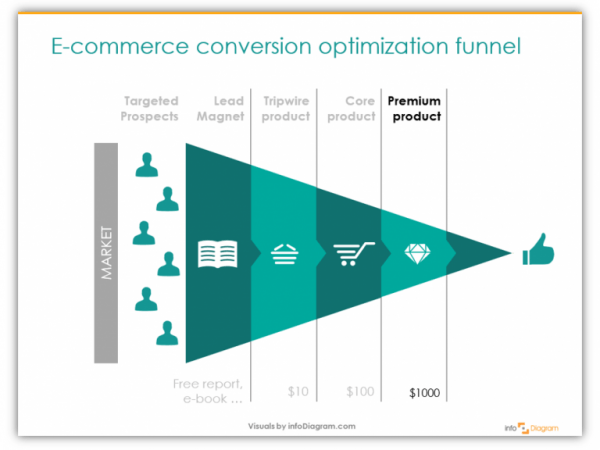 In order to avoid that, you can convert your visitors into subscribers—at no cost to them—with a lead magnet. A lead magnet is a valuable resource—like a PDF guide, ebook, templates, stock images, etc.—that your visitors really want and one of the best ways to build an email list. In order to get that resource, they will need to sign up for your newsletter and email campaigns. One note, however: the lead magnet should be directly related to your niche. If you sell fidget spinners, the lead magnet shouldn’t be a collection of 500+ cute cats. Although your audience may enjoy both cat pictures and fidget spinners, the cats won’t prime them for the sales pitch. Another great tactic that all ecommerce stores should be considering is to utilize the powerful giveaway, especially on your audience’s’ favorite social media channels. This will most likely be Facebook or Instagram, both because they’re popular, but also because the advertising costs are very reasonable. 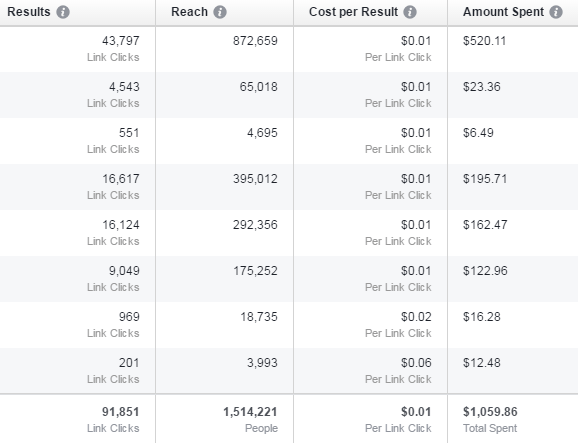 And, with an intriguing (even viral) offer, you can get cost-per-clicks as low as 1 cent. Just remember, similar to what I mentioned above about the lead magnet: make sure the prize that you’ll be giving away is directly aimed at your target audience. If you want dog lovers, give away something that only dog lovers would highly value. Don’t give away an iPad or Bose headphones. Make it specific, so that your entrants are also your qualified leads—which is the entire point of the giveaway. 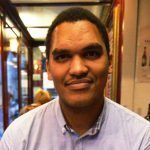 You can host your giveaway landing page on your site, but it’s usually easiest to use a landing page[link] or some other service. Related to growing your email list by using giveaways (especially how JewelScent improved their social reach in the image above), we want to use what we have (current subscribers) to get more of what we want to have (more subscribers). An amazing way to do that is to use referral programs. It’s the tactic that helped excel Uber, PayPal, Dropbox and Hotmail to become industry leaders in their fields. With referral programs, you’re basically bribing (in a loose definition of the word) your subscribers to share your offers with their friends, family and colleagues. They’re fine, but they may not be enticing enough. Instead, try to give away something valuable in exchange for a referral. This can be free shipping, a $50 coupon or discount, a 25% discount, or even a free gift. This works wonders, and helps you get new contacts, and even new customers, which—as I’ve mentioned—is the point of all of this. Nonetheless, each step in your funnel has one purpose: to move the visitor/subscriber/customer to the next step of the funnel. 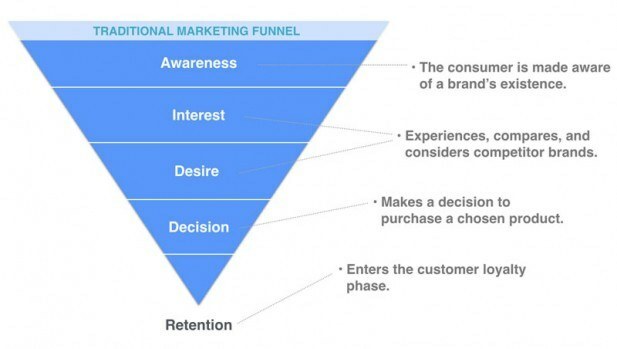 That’s the entire reason any step in the funnel exists. So when it comes to email marketing, you should still consider the funnel based on how you communicate offers and information about your brand. We can do that in 3 ways. I’ll explain them quickly. You want to make sure that your new subscribers can understand you and your business pretty well. 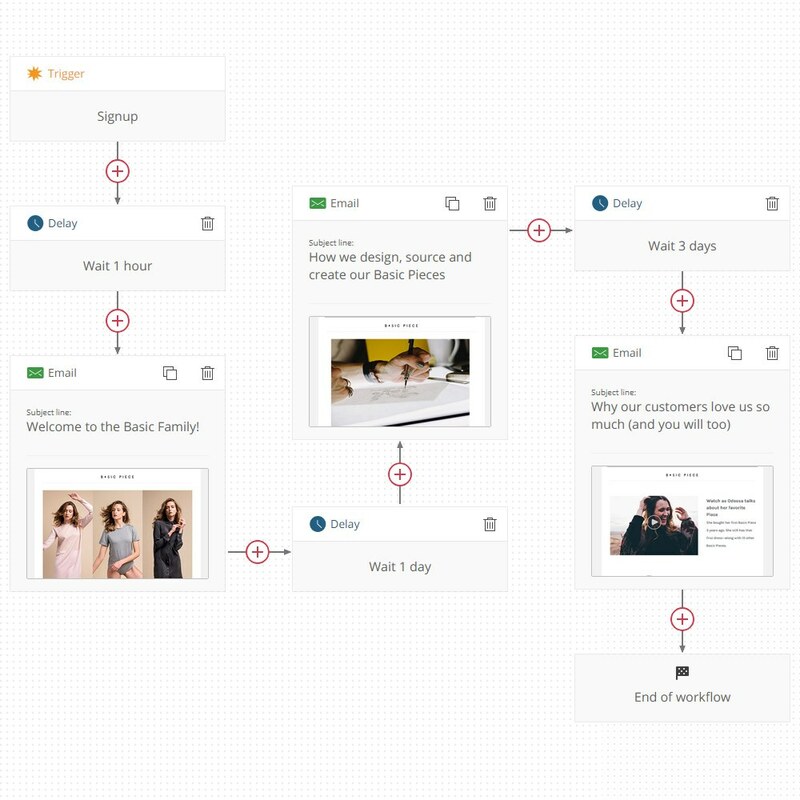 You will need to send out welcome emails and engagement emails at the perfect time, meaning you’ll have to automate that process. Use those opportunities to educate your new subscribers about your products and your brand as a whole. Be sure to include a special offer to purchase, so that your subscribers can move up the funnel. As you can see, we’ve taken the time to introduce the brand, give some behind-the-scenes info, some social reviews, and of course an offer to buy at a special price. You can do the same in other automated engagement emails, such as to reactivate dormant subscribers, or just something sent out every 30 days. When someone signs up to hear from you, guess what: they want to hear from you. Make sure you send out regular content (not randomly like 5 in a week and then 1 in 3 months). 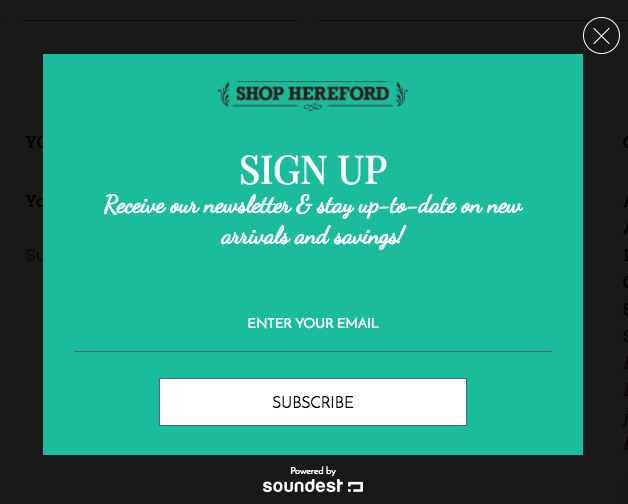 Be specific and focused on sending regular newsletter campaigns with offers your subscribers will find interesting. Make it compelling and you will convert subscribers into buyers. Lastly, let’s quickly talk about segmentation. It allows you to identify specific people based on their behaviors . You can slice and dice your audience any way you want, but you’ll have to have a purpose for it and then send them compelling emails specifically made for that segment. Segmentation is a crucial ecommerce marketing topic, and you can read the specific and crucial details you’ll need to use segmentation wisely. At the end of the day, the important thing here it is to have a specific strategy and to be consistent in your communications for both customer acquisition and customer retention. Your subscribers will come to expect and welcome it, meaning your brand is growing in their perspective. With a good, consistent brand and great products, you’ll not only improve your sales, but you’ll get lots of repeat customers.